The city of Stoke-on-Trent and the towns of Lichfield and Newcastle-under-Lyme all sit in this county, which was part of the ancient Kingdom of Mercia, with Tamworth as its capital. Mercia was a pagan kingdom, ruled by King Offa. Located near Tittensor, you’ll find Beech Caves which over the years have served as an ammunition storage area during the Second World War and during the 1990s were appropriated by dance enthusiasts for illegal raves. Over the years there have bee reports of ghostly cloaked figures who give chase and more recently paranormal investigators reported capturing voices at the location. The stunning location of Cannock Chase with its 30 square miles of unspoilt countryside, this location is said to take a turn once the sun sets. Over the years there have alleged encounters with ‘phantom shadow people’, ‘black-eyed children’, numerous sightings of werewolves and even reports of UFOs. 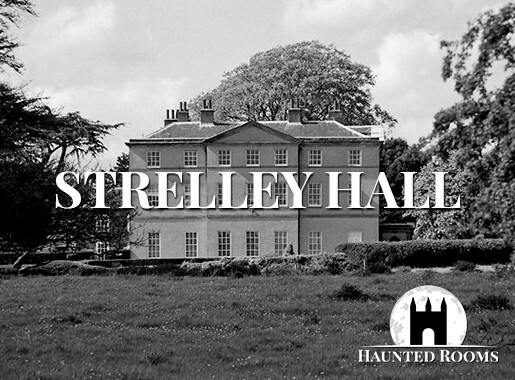 Once you’ve located your ideal haunted hotel, Staffordshire offers a wealth of fantastic places of interest to make your stay one that you’ll never forget. 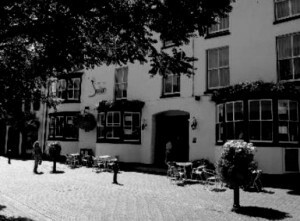 We feature just some of the most haunted hotels in Staffordshire. 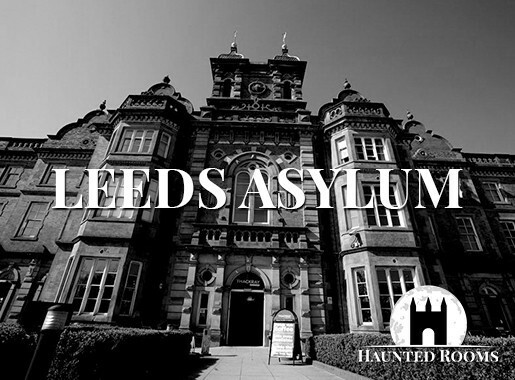 If you know of a haunted hotel in Staffordshire that we’ve missed, we’d welcome your suggestion. Just click on the ‘Contact Us’ link in the footer at the bottom of the website.